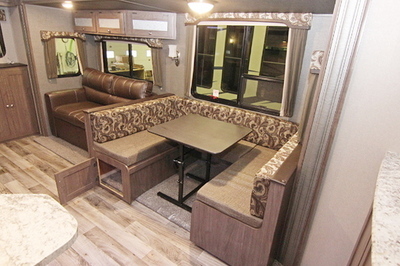 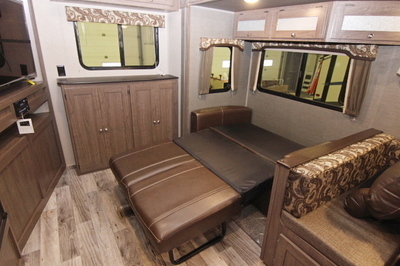 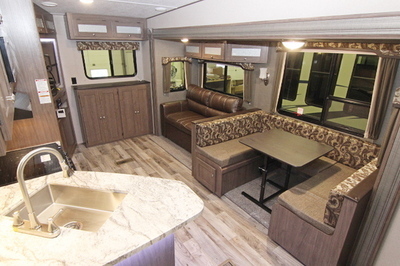 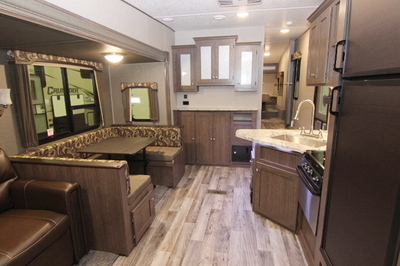 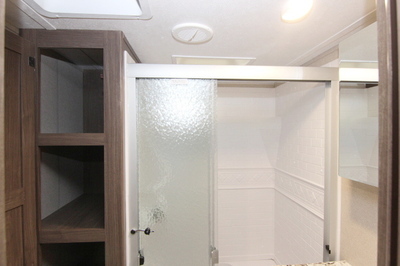 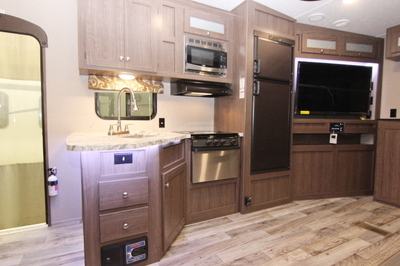 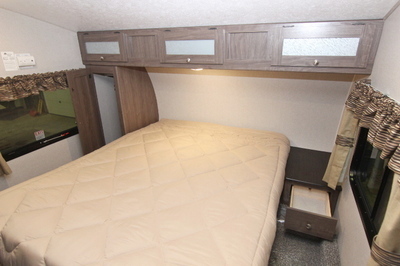 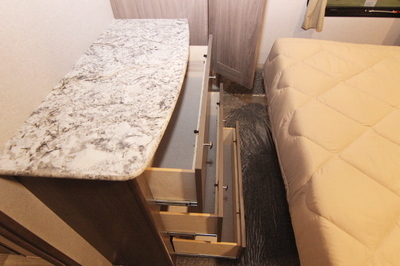 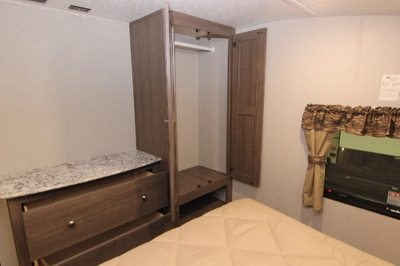 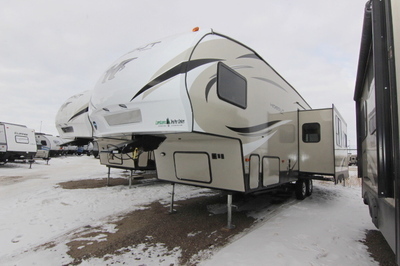 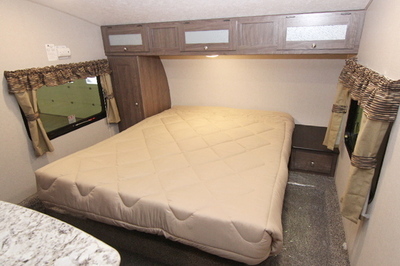 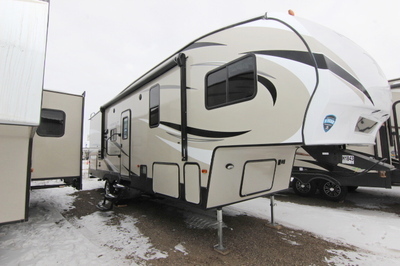 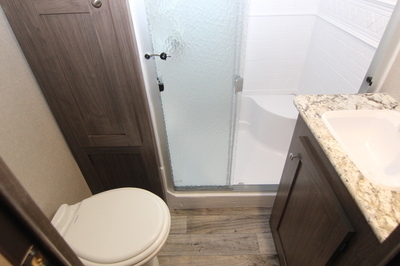 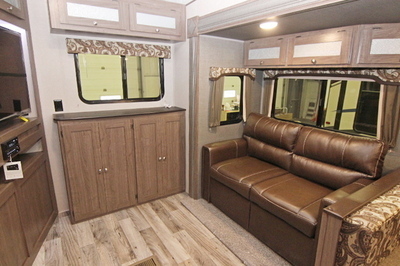 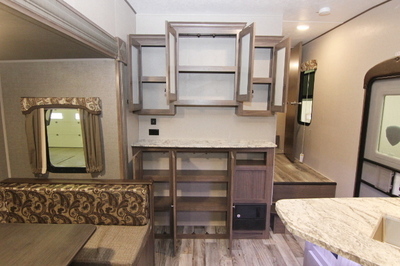 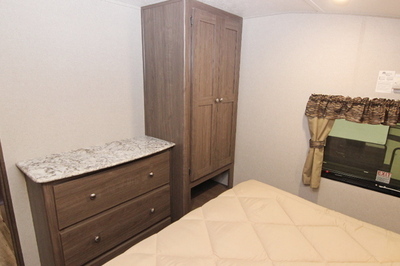 Packages and Upgrades Included with this Unit:- U-Shaped Dinette, Tri-Fold Sleeper Sofa, Outside Kitchen, Platinum Package, Luxury Package, Cold Mountain Package, 50" LED TV, Central Vacuum, Electric Stabilizer Jacks, 15.0 BTU Air Conditioner - Ducted, Aluminum Wheels, 15" Spare Tire Kit, Exterior Ladder. 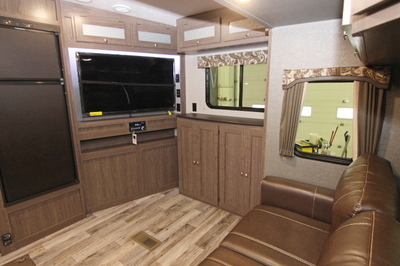 Hideout FW Luxury Package:- Night Shades in Living Area, XL Entry Assist Handle, Black Tank Flush,LED Adjustable Power Awning, DVD/CD/MP3/Bluetooth Stereo, 30 X 50 Empress Shower (N/A 308BHDS, 281DBS), Central Monitor Panel, 12 Volt Charging System,32” LED TV w/Exterior Mounting Bracket (276RLS,281DBS, 298BHDS,308BHDS), 50” LED TV (399RLDS,315RDTS). 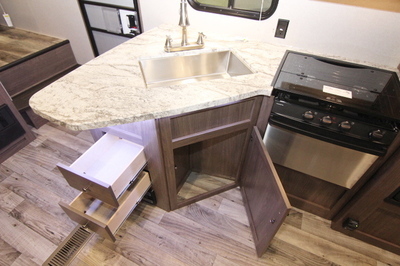 Hideout Platinum Package:- Molded Fiberglass Front Cap w/Hitch Vision, Champagne Fiberglass Side Walls, 2 Power Stabilizer Jacks, Solid Surface One Piece Countertops, Stainless Steel Undermount Sink, Chefs Faucet, LED Accent Lighting, Upgraded Graphics,Glass Top Flush Mount Range, Decorative Skylight. 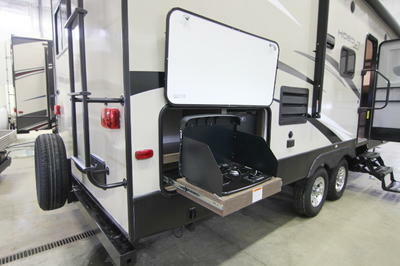 Cold Mountain Package:- Heated and Enclosed Underbelly. 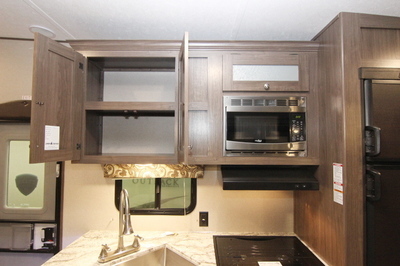 Interior Standard Features:- Range Hood w/Light and Exhaust Fan, Stainless Steel 3 Burner Range w/Oven, 8 Cu Ft Gas/Electric Refrigerator, Stainless Steel Microwave, High Rise Stainless Steel Faucet, 60/40 Kitchen Sink, Cable TV Hookup w/Booster,Reversible Bedspread, Porcelain Foot Flush Toilet, Bathroom Exhaust Fan, Quick Recovery 6 Gallon Gas/Electric DSI Water Heater, 30,000 BTU Furnace, 12 Volt 55 AMP Converter. 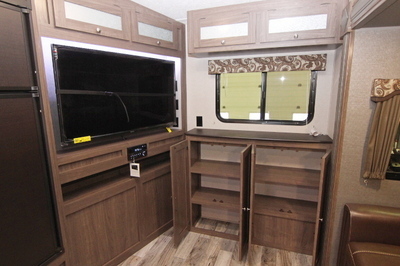 Exterior Standard Features:- Lighted Pass Thru Storage Compartment, Easy Lube Axles, 2 Exterior Marine Grade Speakers, Seamless One Piece TPO Roof Membrane, Fully Walkable Roof, Main Entry Triple Steps, Tinted Safety Glass Windows, Digital TV Antenna, Extended Long Rain Gutters.